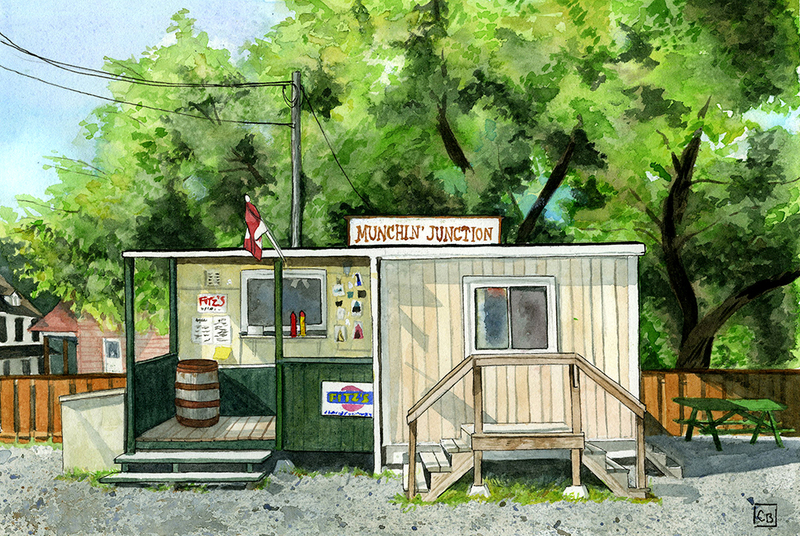 The Munchin’ Junction is located in the village of Lanark, ON. We’ve driven past this one a few times but haven’t stopped yet. It seems more like a place to get take-out, because the seating area is rather sparse. We haven’t eaten here yet. Have you eaten here? If so, tell us what you thought!